Hi, everyone! I just filmed my first hair video, a simple wavy hair tutorial. I would love if you watched it, I will put it below for you. 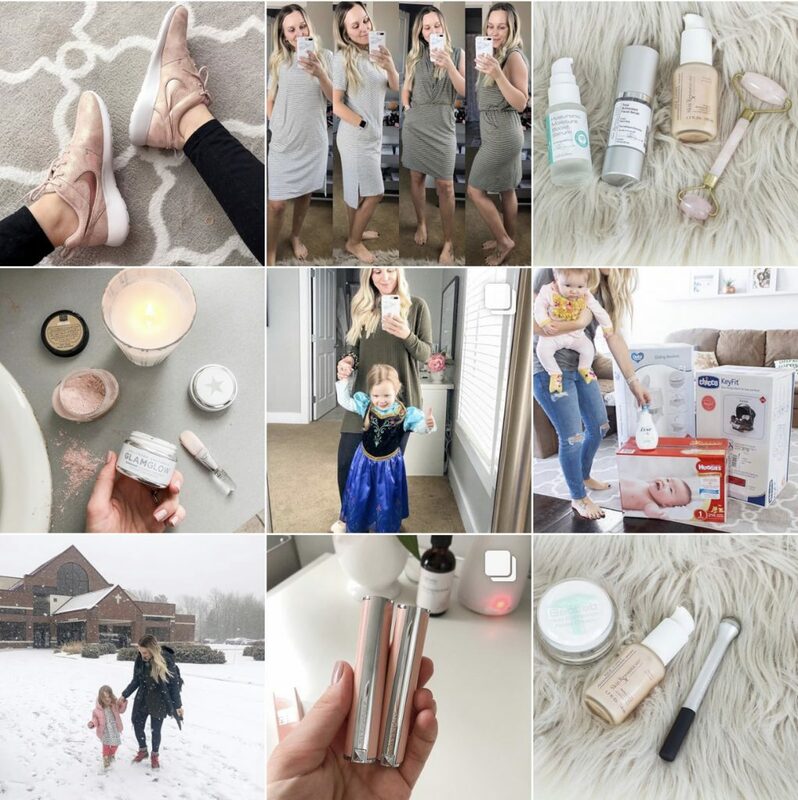 I also wanted to do a post too just so it’s on the blog as well. Happy Monday to you and I hope your week is off to a wonderful start. So here we go! I washed and conditioned my hair in the shower. To de-frizz and protect from the heat I used Renpure Coconut Water Replenishing Treatment after towel-drying. Then I just let my hair air dry. I used the Remington Luxe 1-1 1/2 inch curling wand. I found a comparable one here . I love this wand because it’s affordable and works great. It heats up fast and I definitely love the digital temperature setting/gauge. In this tutorial, I used the Macadamia Oil Control Hairspray . I like this one because it is a lightweight spray but does hold well. 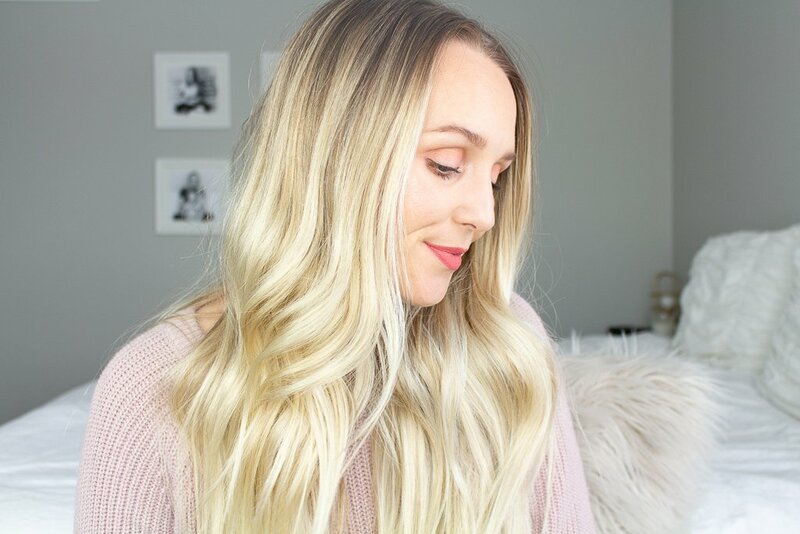 I also mention in the video that I love the Marc Anthony Argan Oil Volume Hair Spray because that one is also lightweight. Whatever one you do use just make sure it doesn’t get crunchy and weigh your hair down. 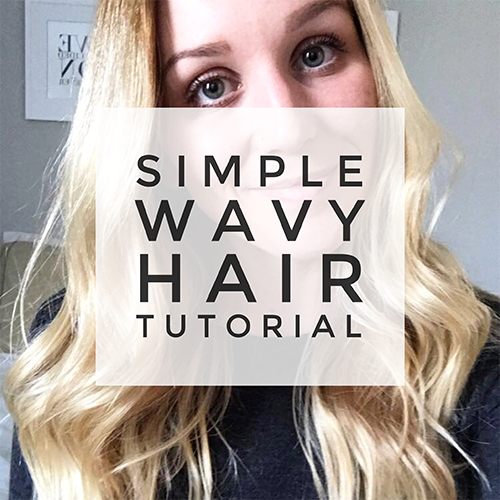 We’re going for a soft and loose wave look in this tutorial. I set my wand at 380 degrees and I don’t recommend going any hotter than that for this wavy look. I section my hair into 3-4 sections and curl about 1-inch sections starting at about my ear level, leaving the ends off of the wand. Also, I only hold my hair on the wand for 7-10 seconds. I curl all the pieces away from my hair. I’m getting my hair cut soon and plan on doing a tutorial then for shorter hair, what do you think? Make sure you click through to my other videos after you watch this one! Thanks so much for reading today, let me know what kinds of videos you want me to do next. I’m still very new to YouTube and I’m learning as I go but it’s so fun! If you have a channel leave your link below so I can subscribe! So beautiful. You make waves look so simple. I am definitely going to try this the next time. I have been looking at the wand technique and I think this has convinced me to go forth! I think you did a great YouTube video! I don’t have enough hair for this style but I’m going to try it for my extensions, lol. ? Very pretty. Well you are off to a great start! Thanks so much for the positive feedback.